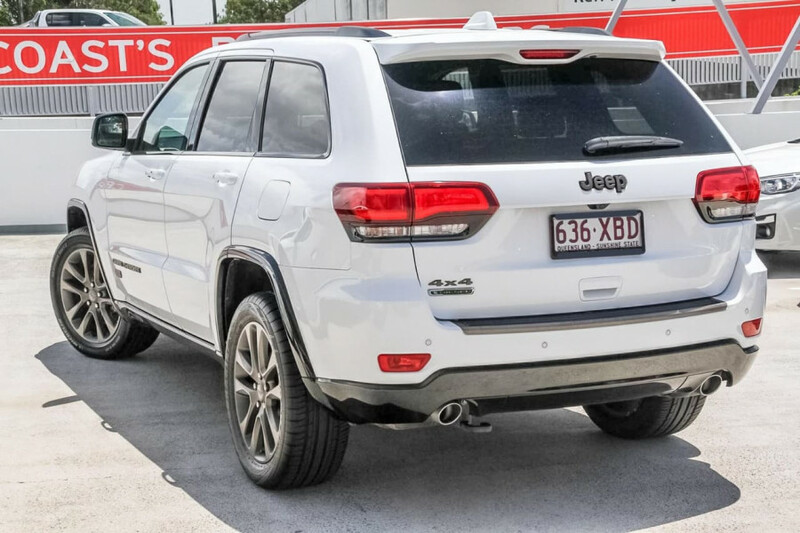 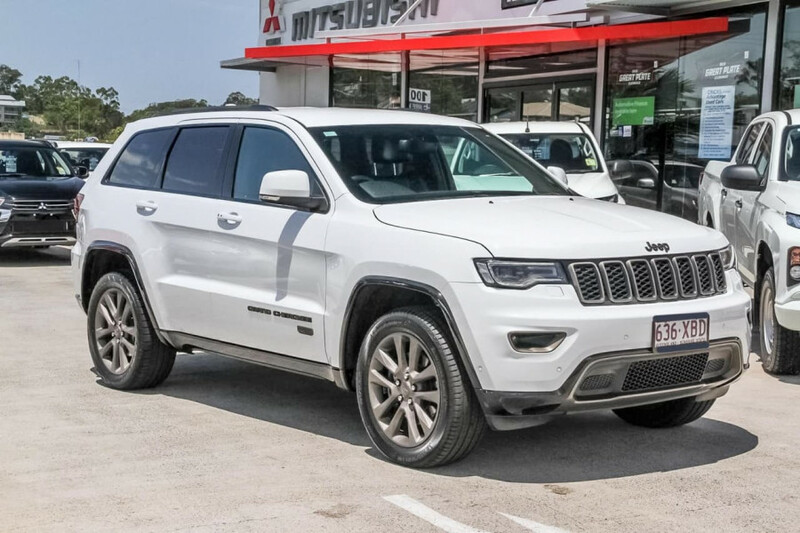 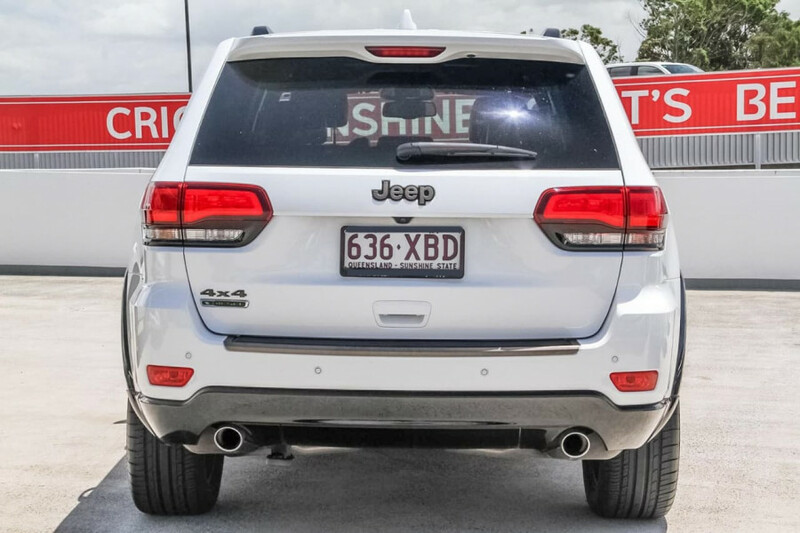 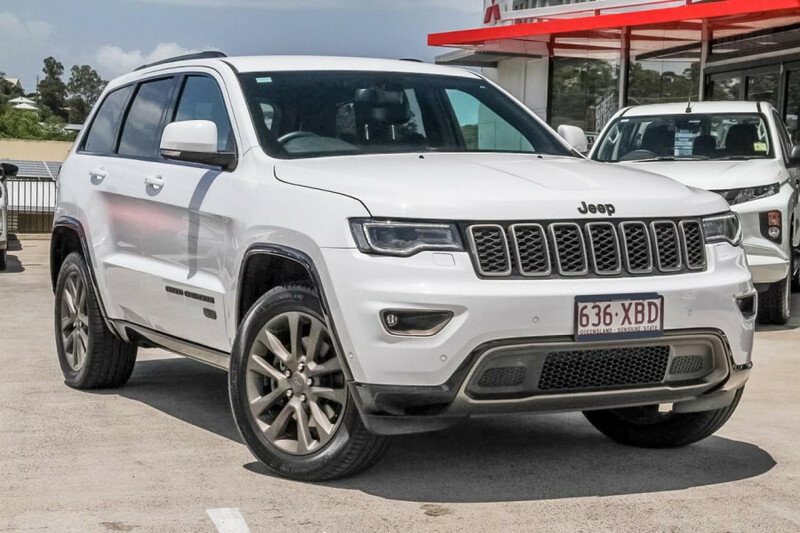 I'm interested in a Used 2016 Jeep Grand Cherokee 75th (stock #U40354). 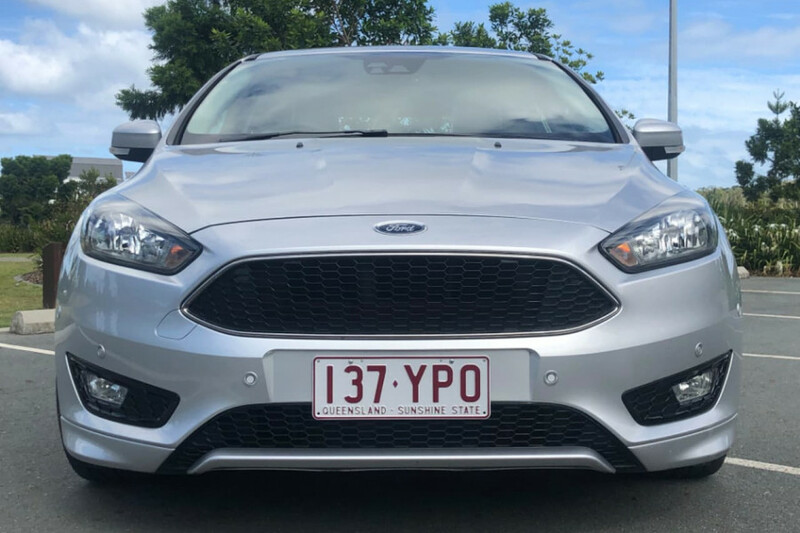 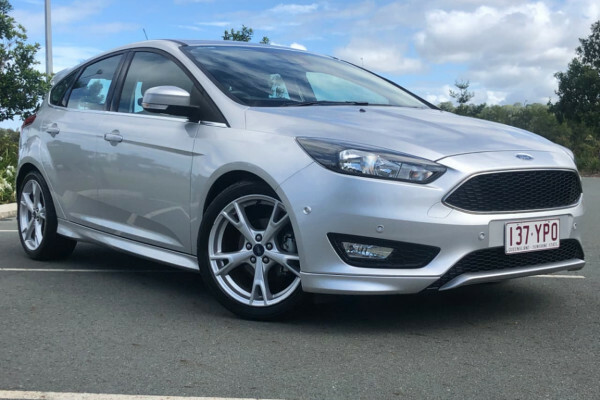 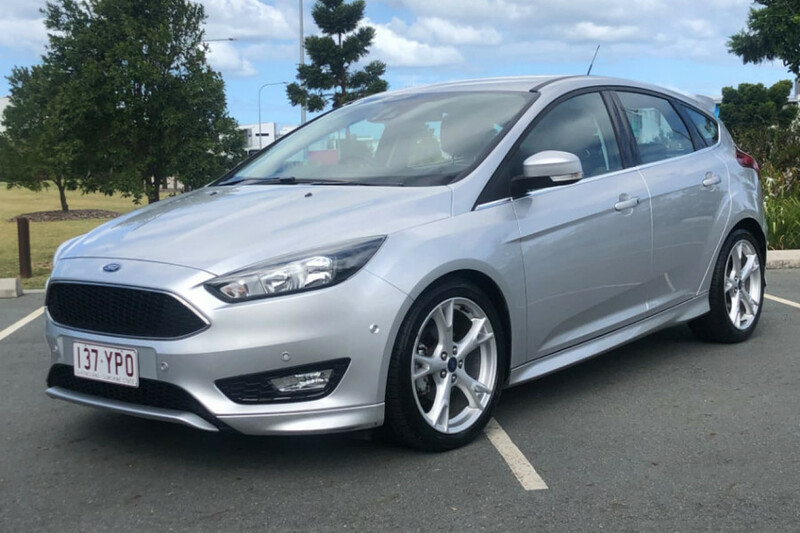 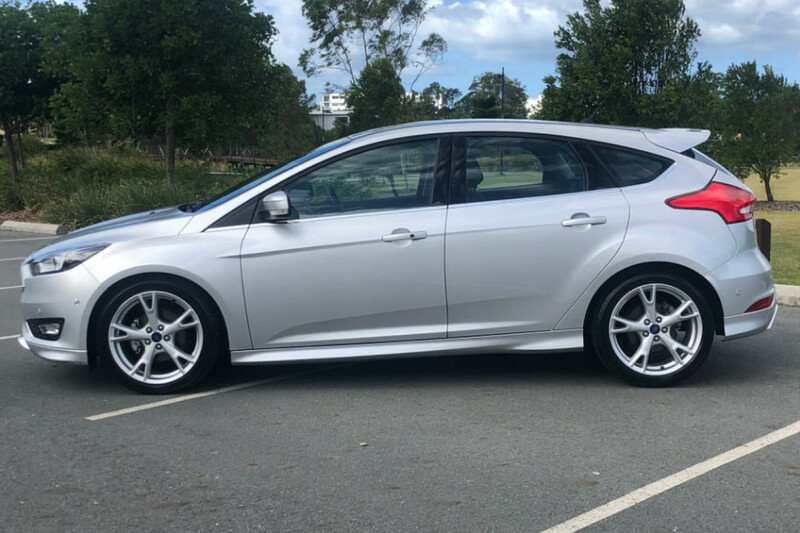 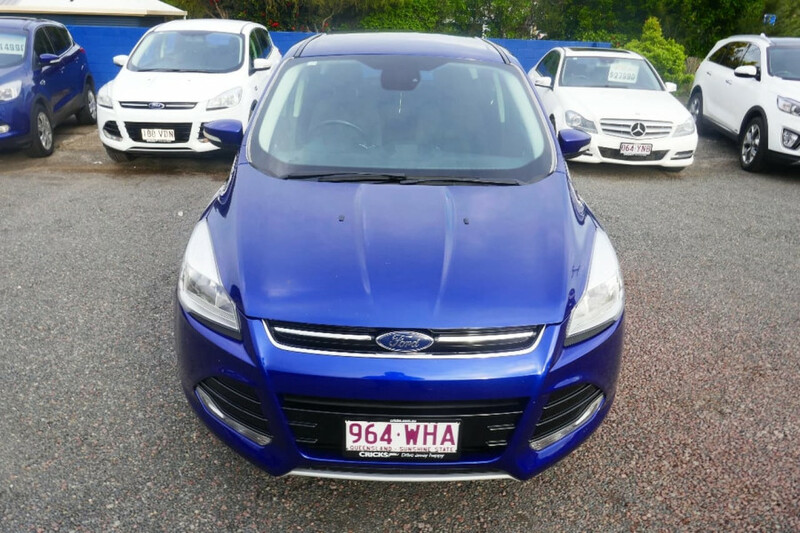 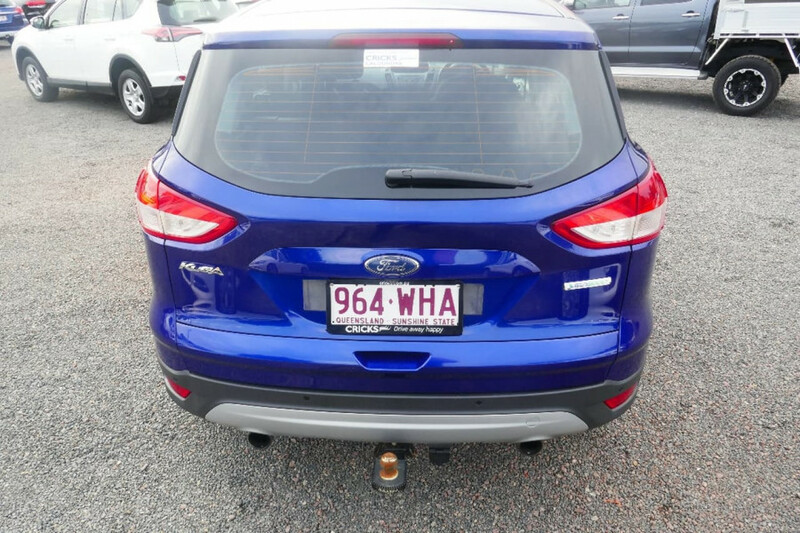 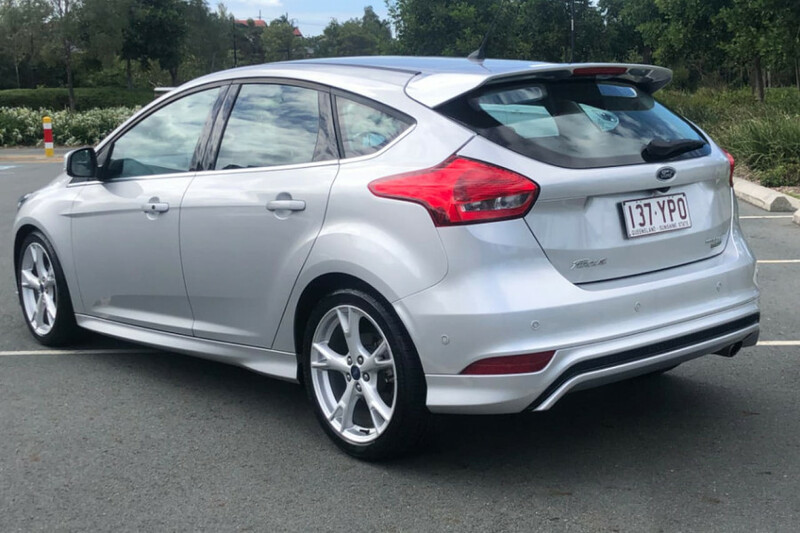 I'm interested in a Used 2016 Ford Focus Hatchback (stock #U41526). 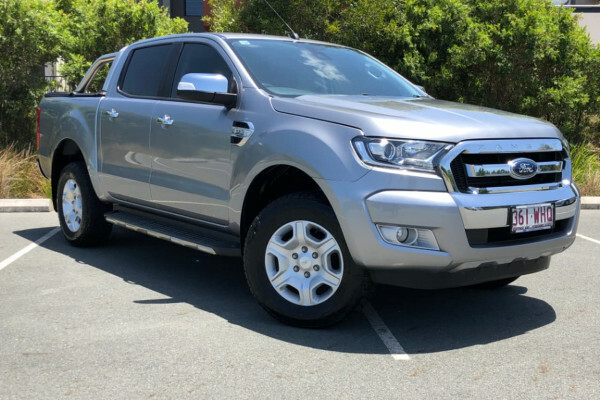 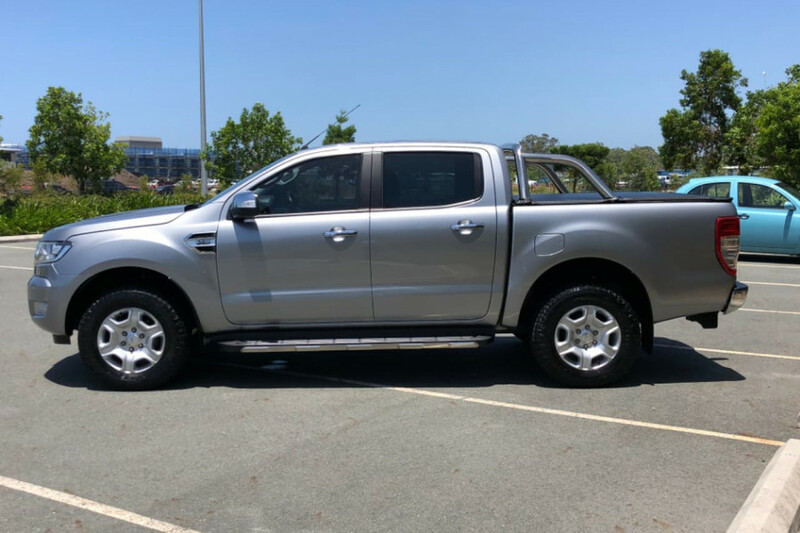 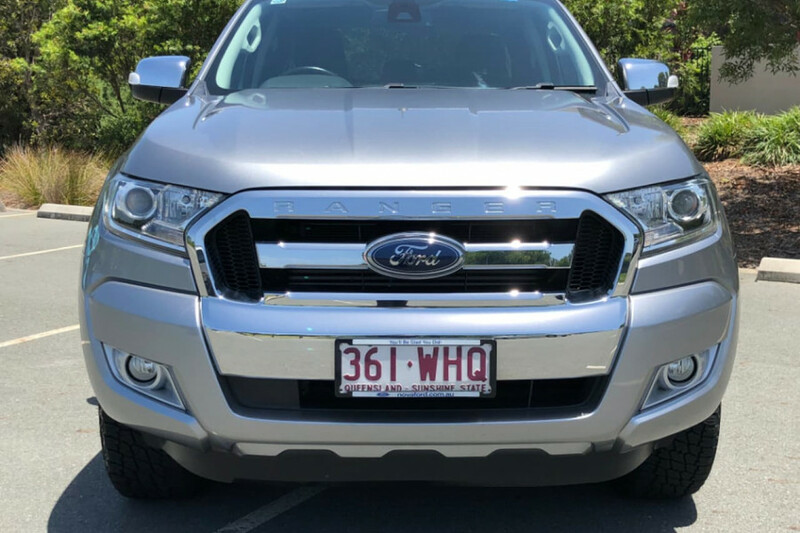 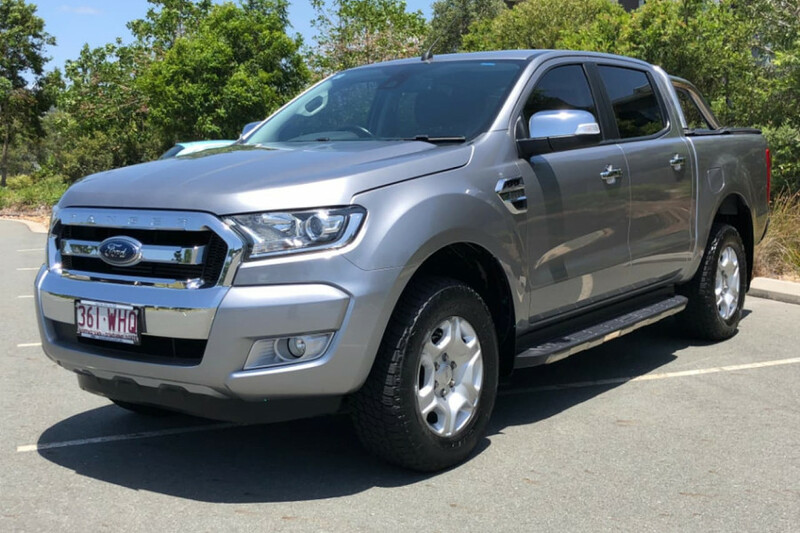 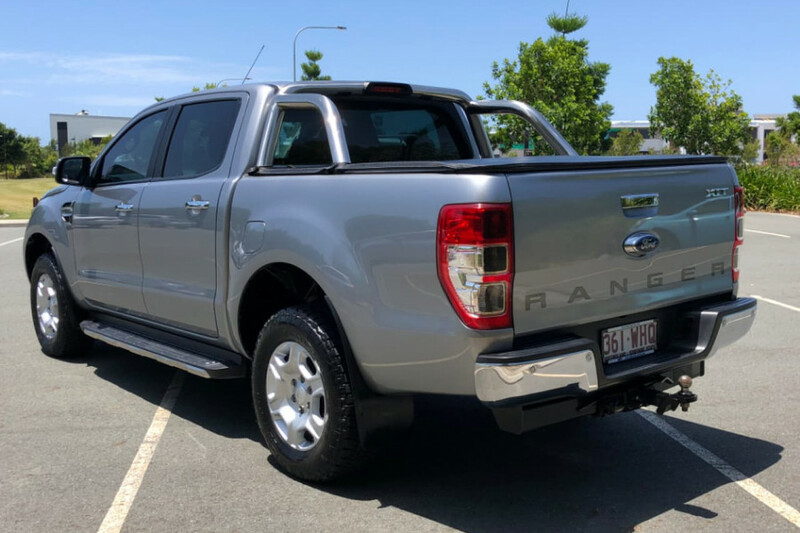 I'm interested in a Used 2016 Ford Ranger XLT (stock #U41480). 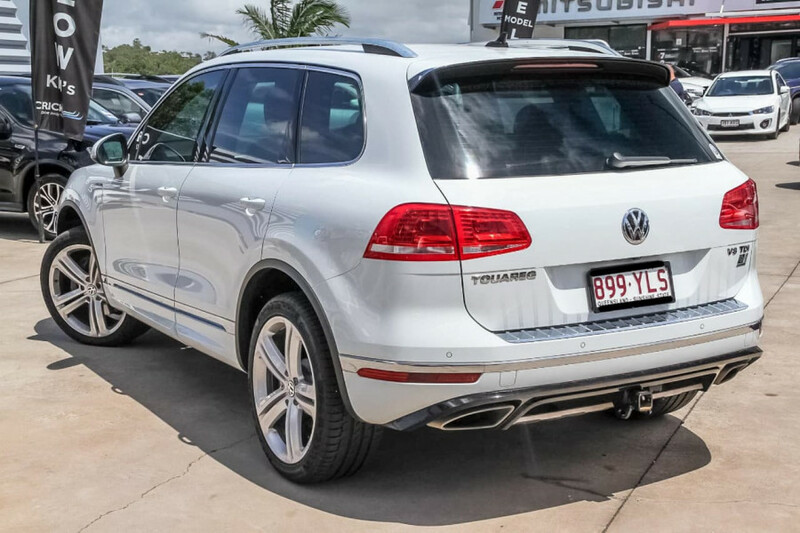 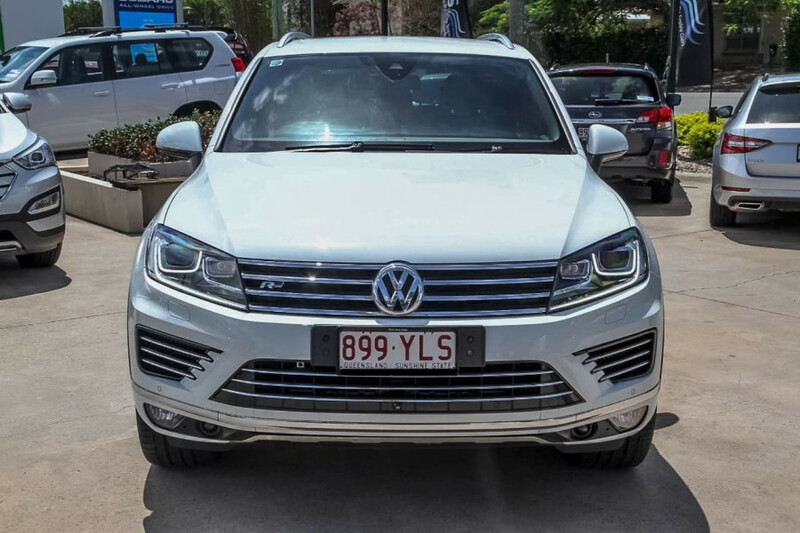 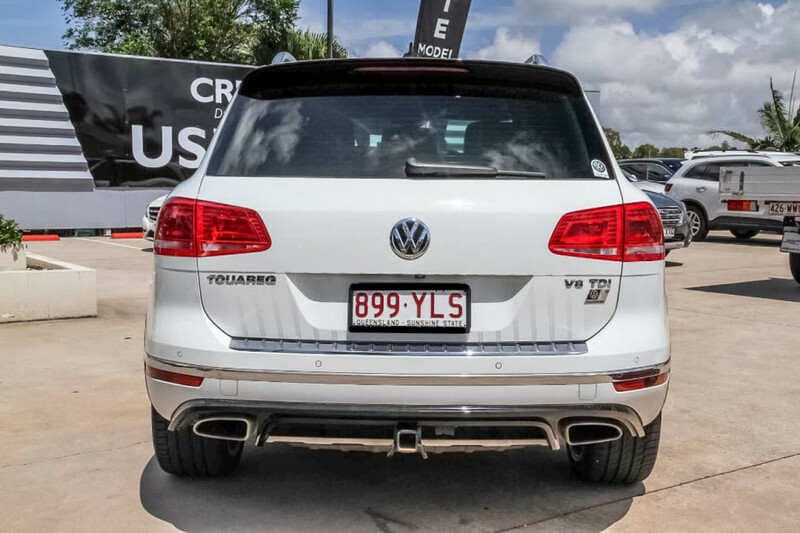 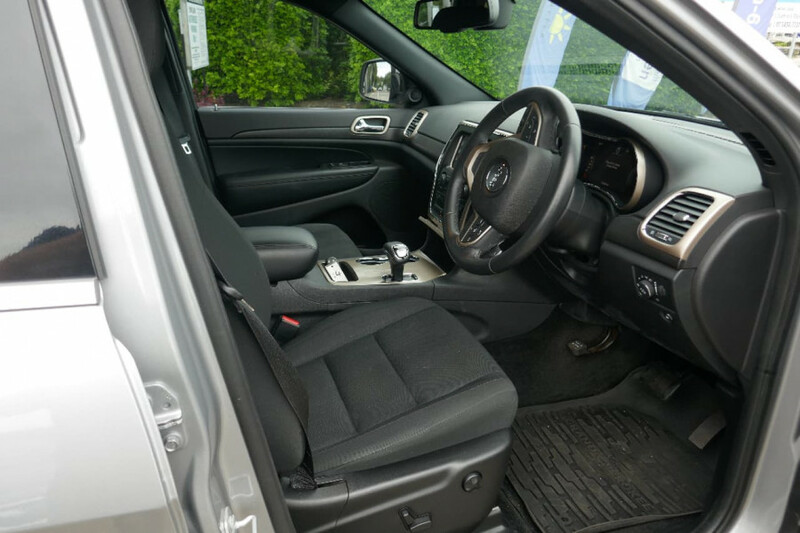 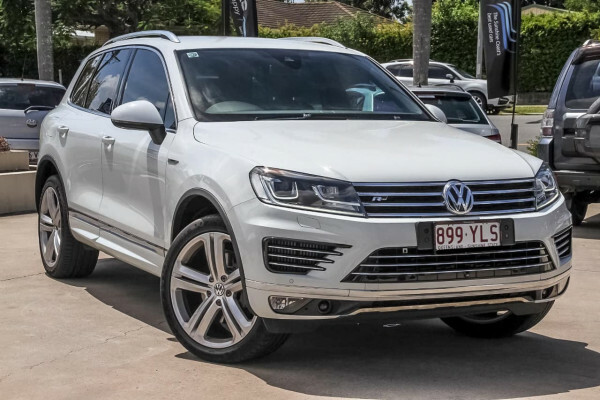 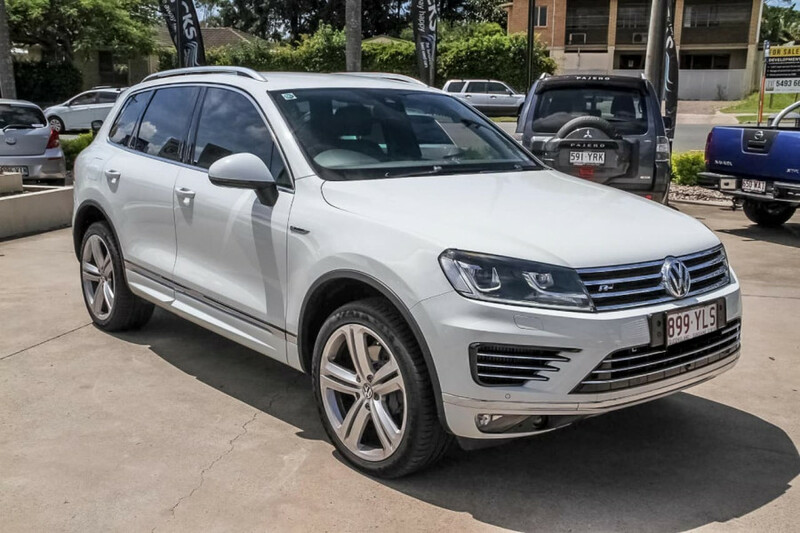 I'm interested in a Used 2016 Volkswagen Touareg V8 (stock #U40800). 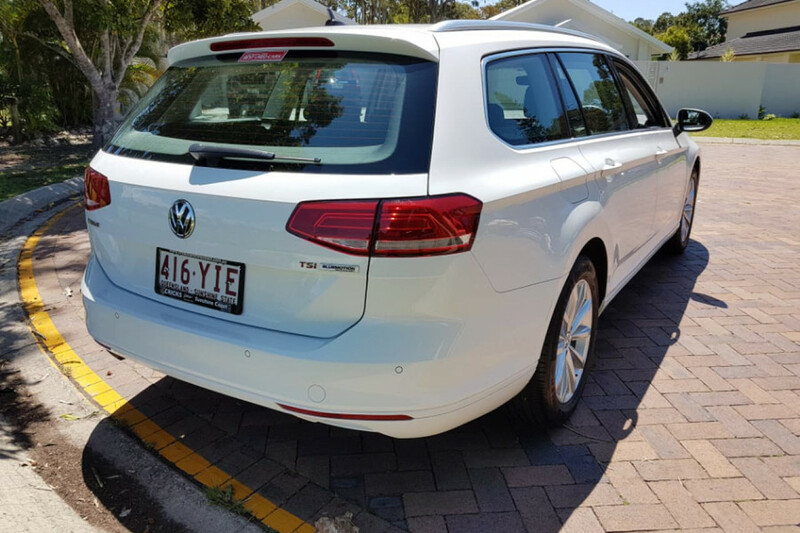 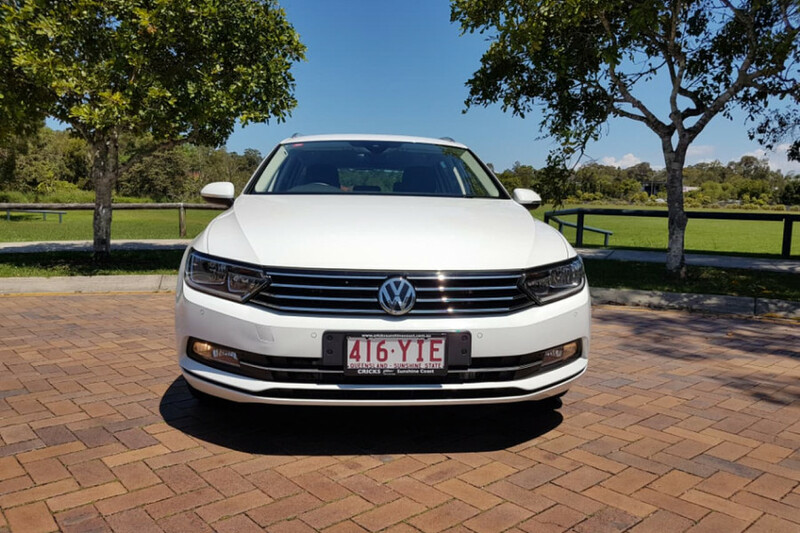 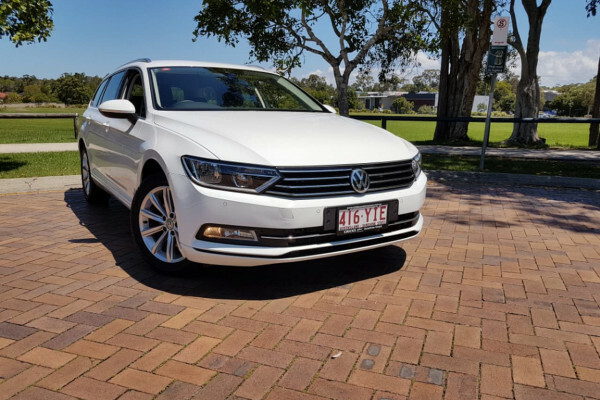 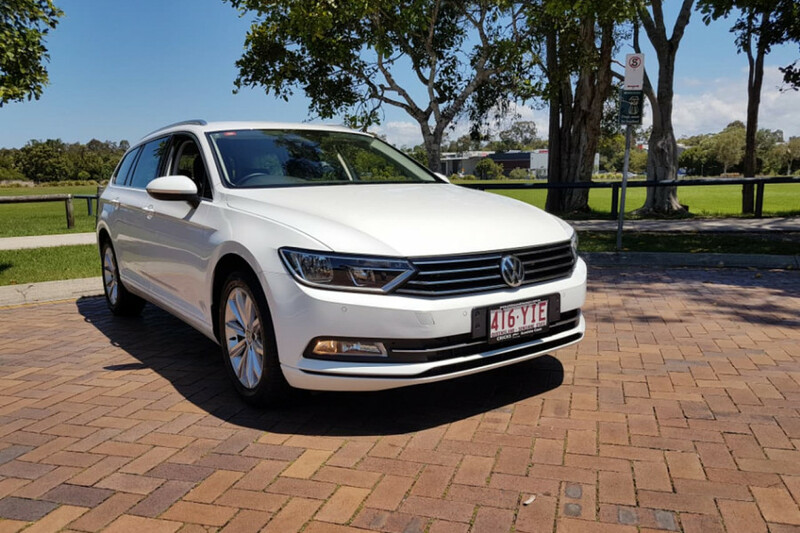 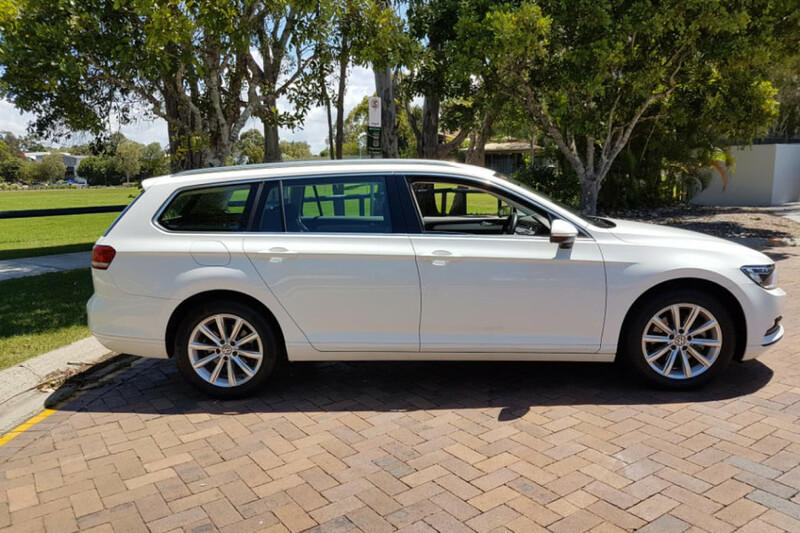 I'm interested in a Used 2016 Volkswagen Passat MY16 (stock #U40204). 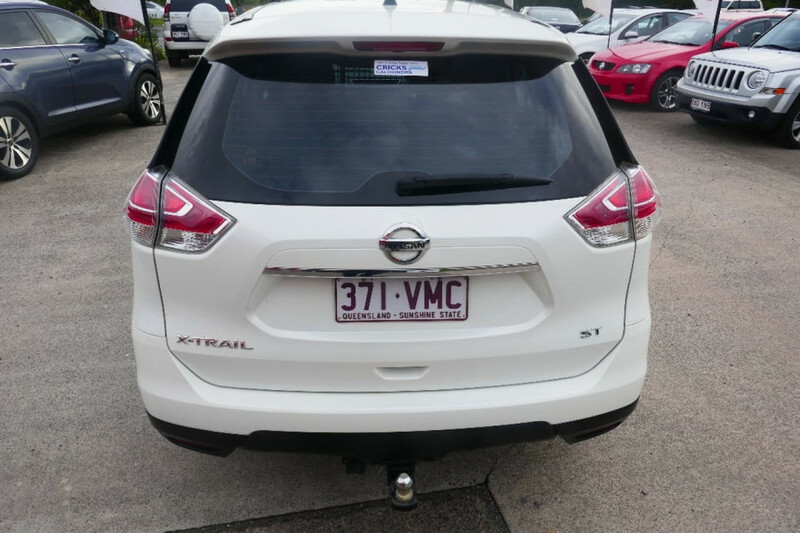 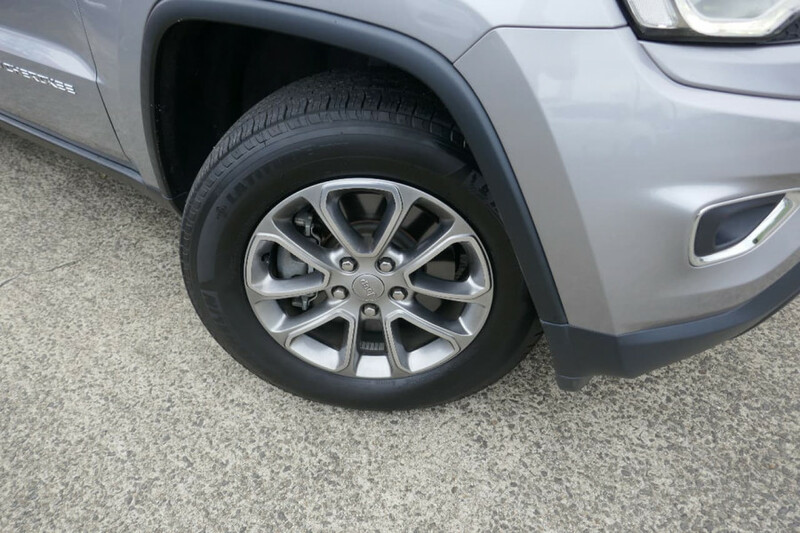 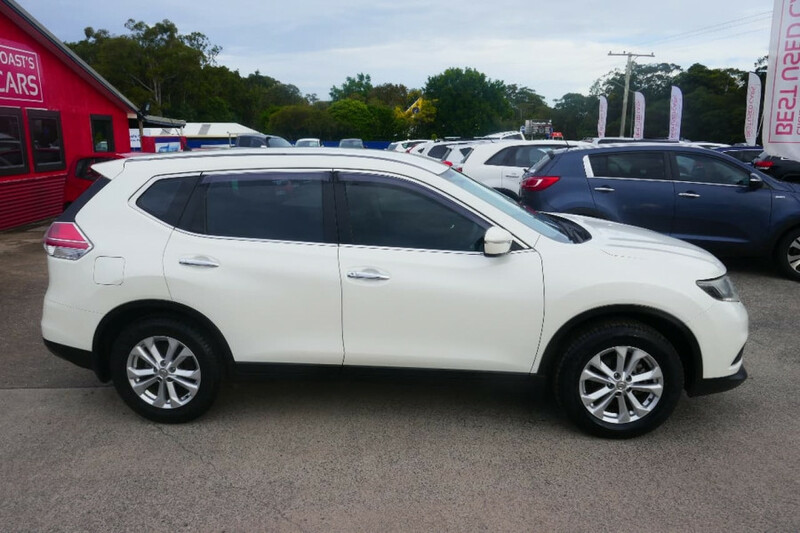 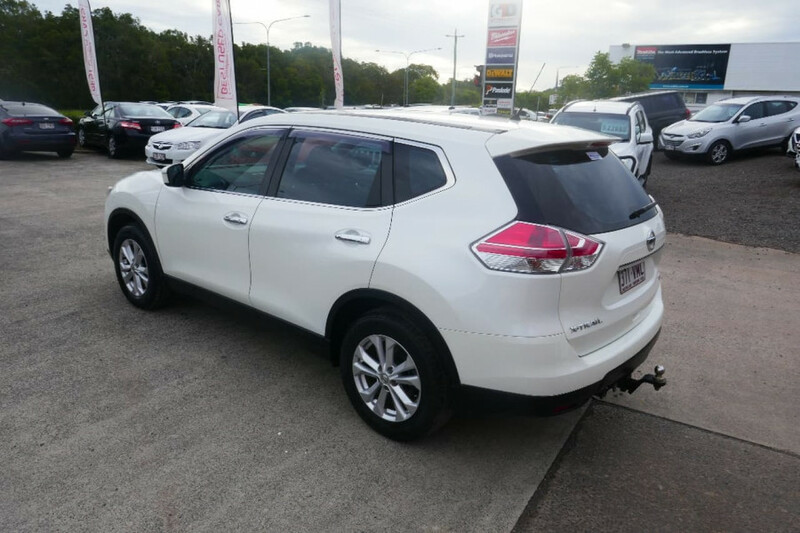 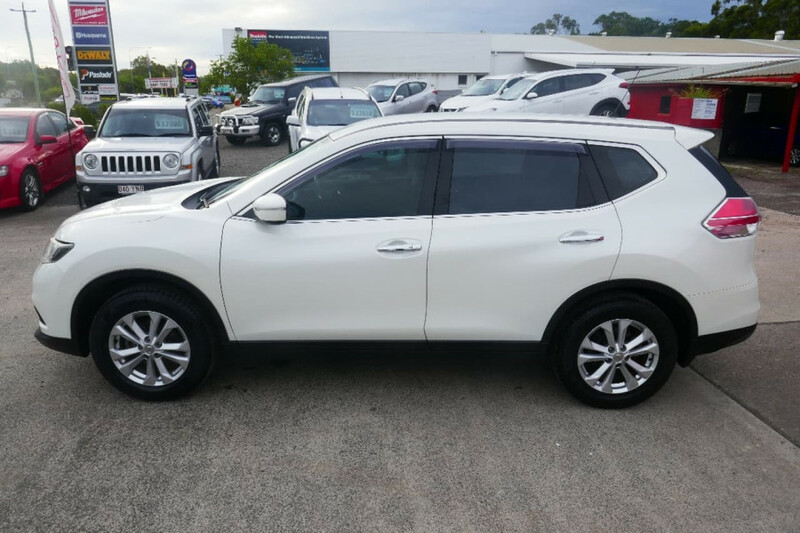 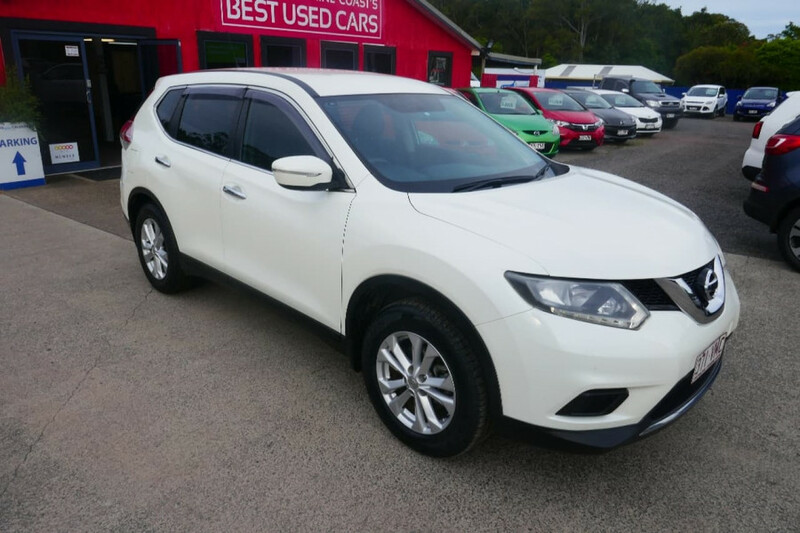 I'm interested in a Used 2015 Nissan X-Trail Wagon (stock #U42071). 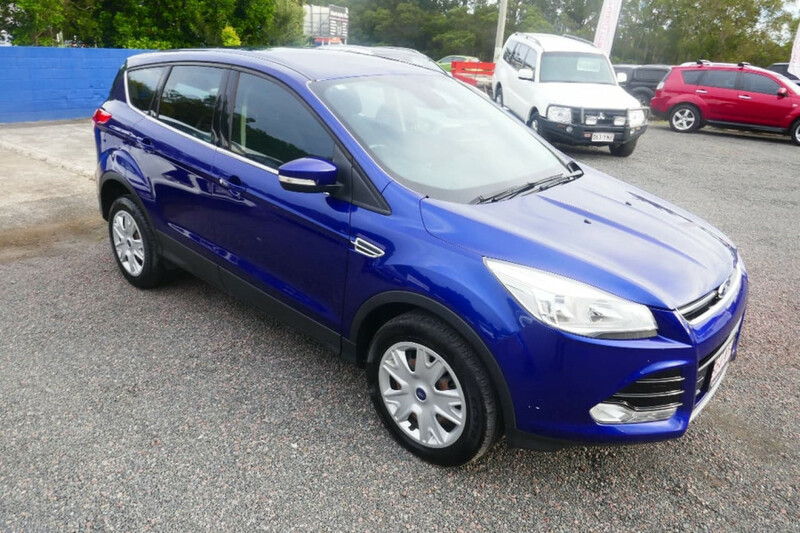 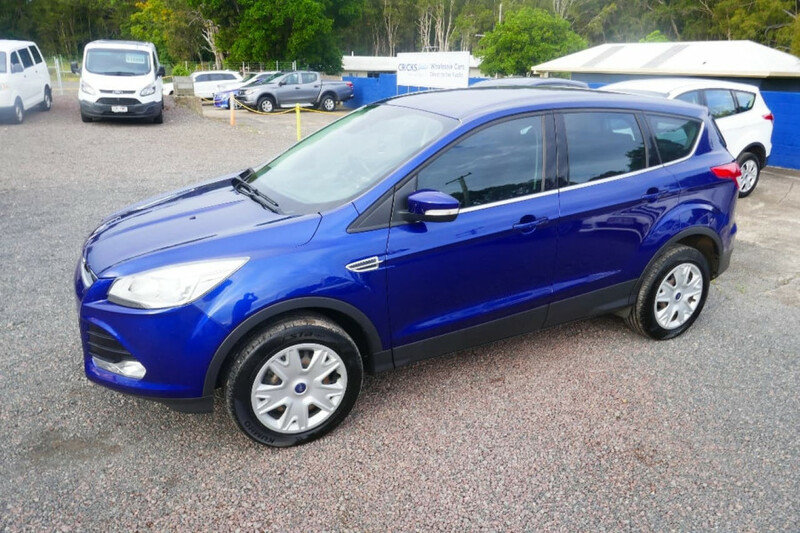 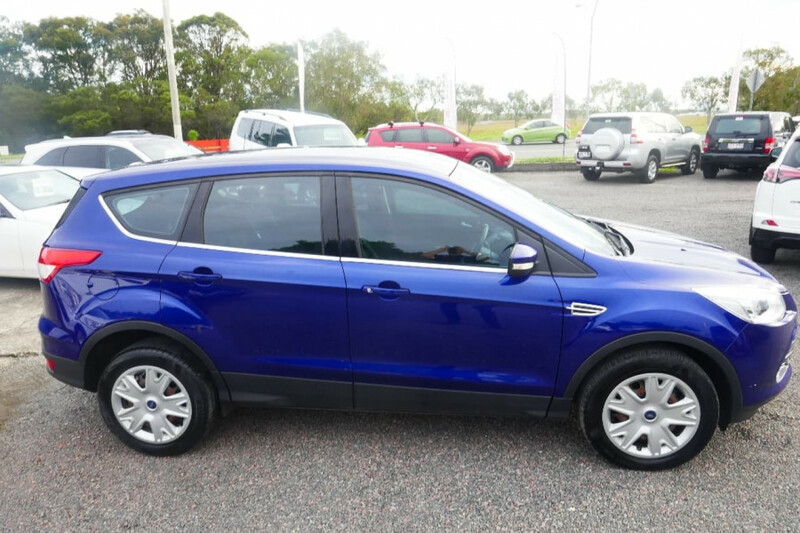 I'm interested in a Used 2015 Ford Kuga Ambiente (stock #U42072). 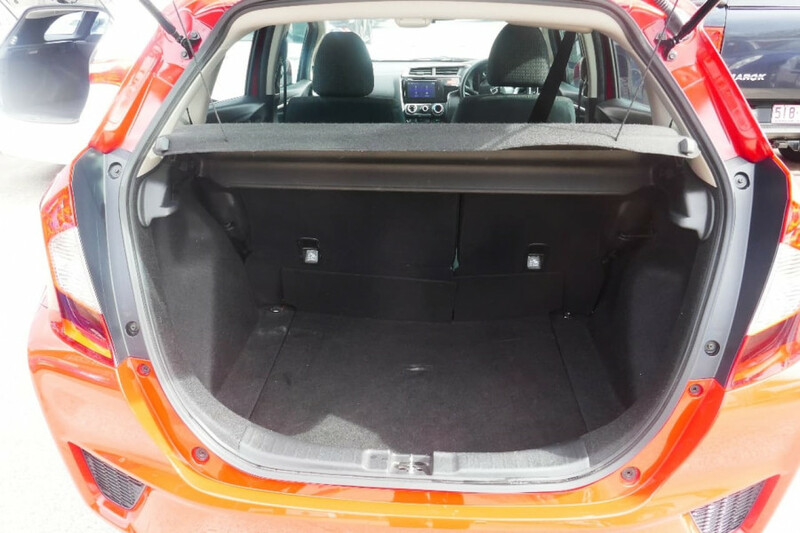 I'm interested in a Used 2015 Kia Cerato SLi (stock #U41966). 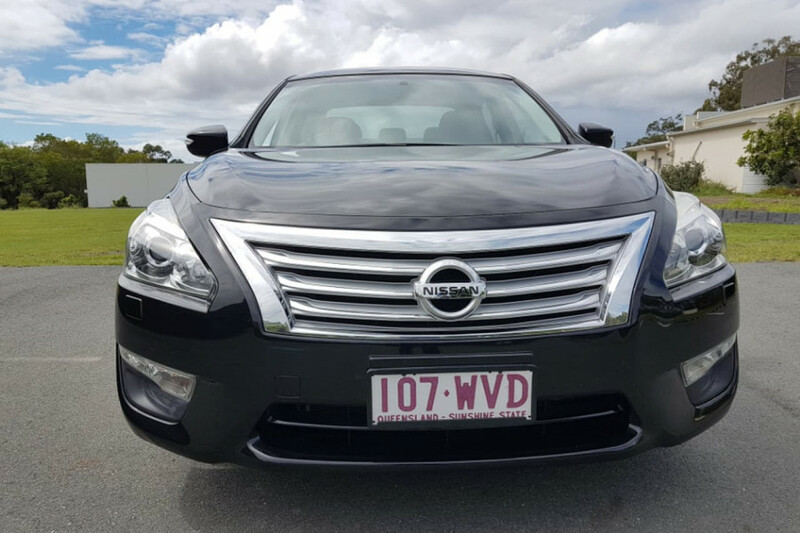 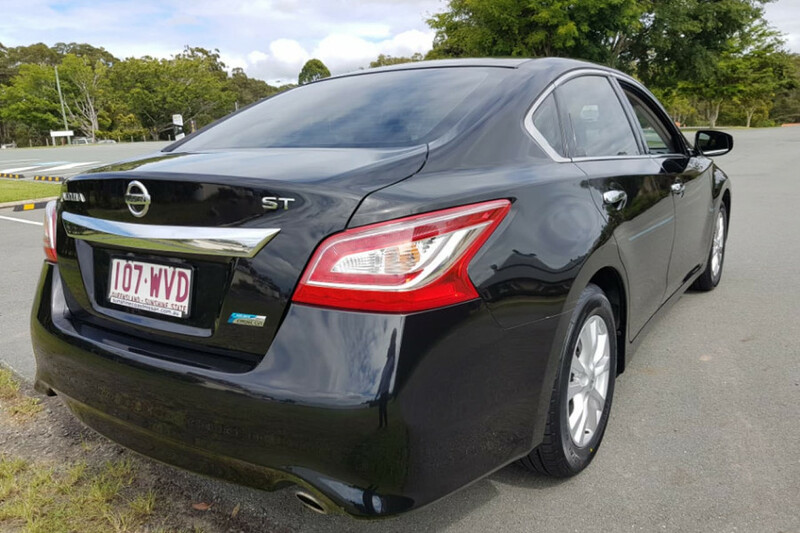 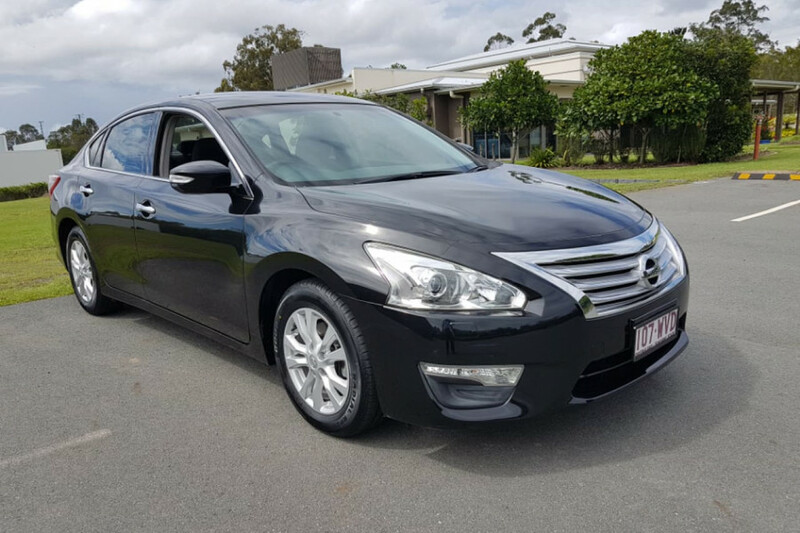 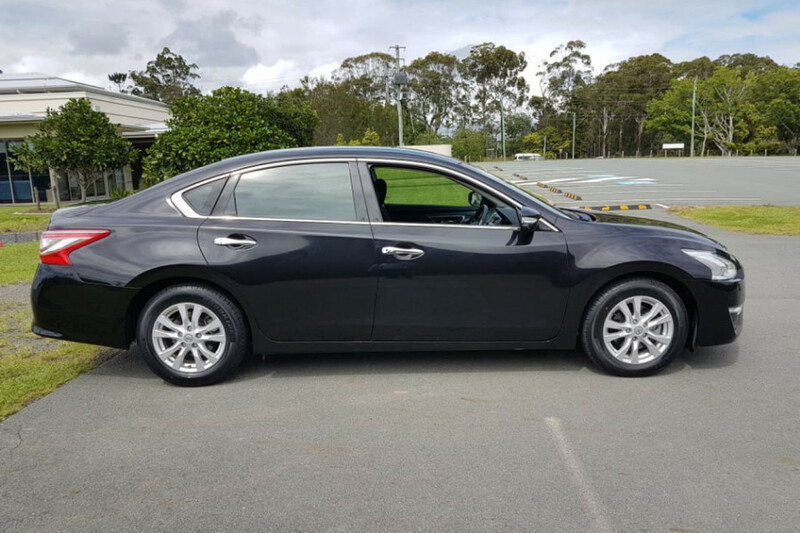 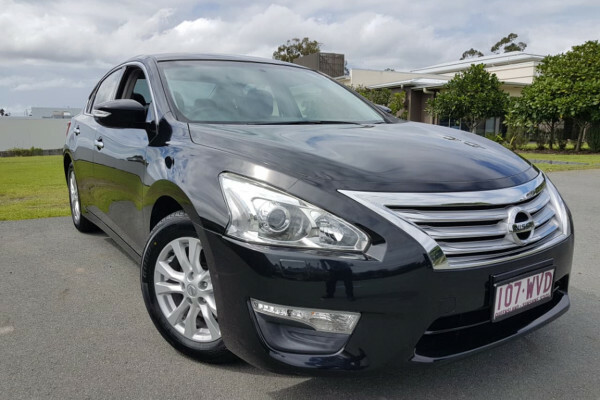 I'm interested in a Used 2015 Nissan Altima Sedan (stock #UX11905). 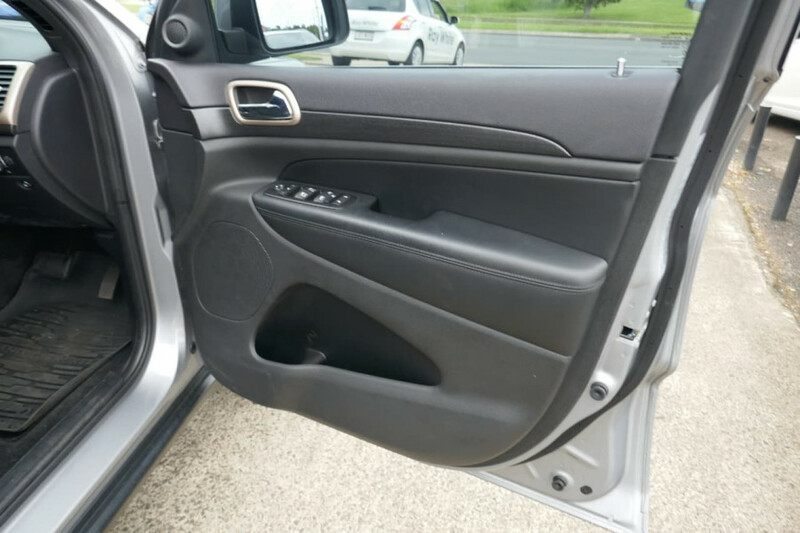 I'm interested in a Used 2015 Kia Cerato S (stock #U42076). 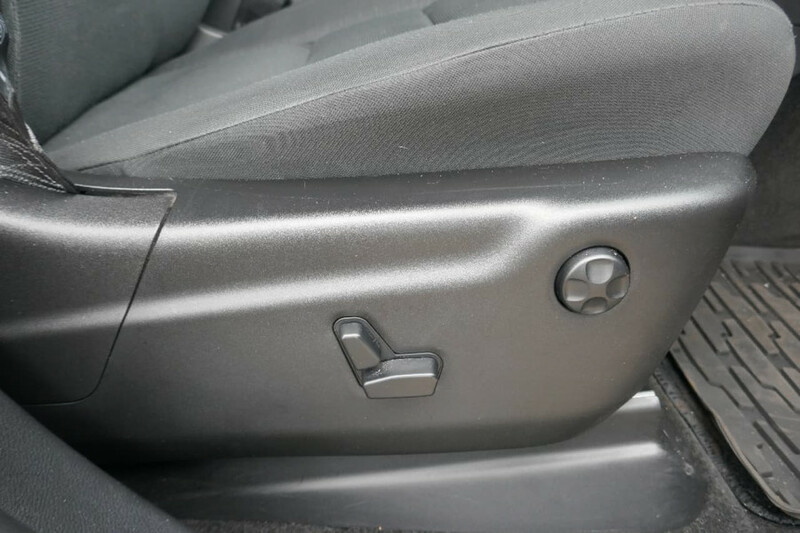 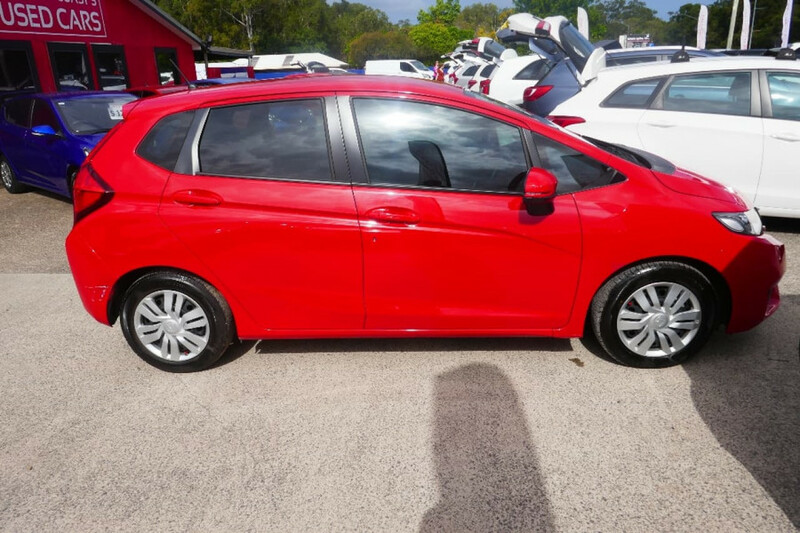 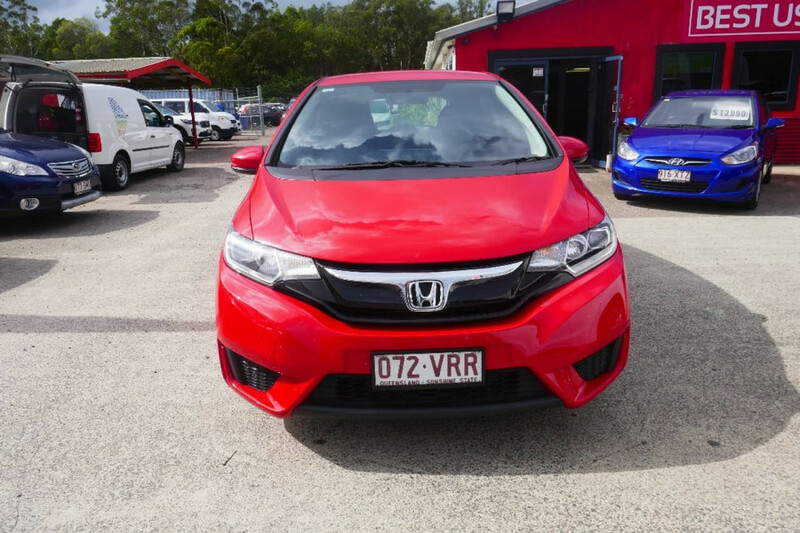 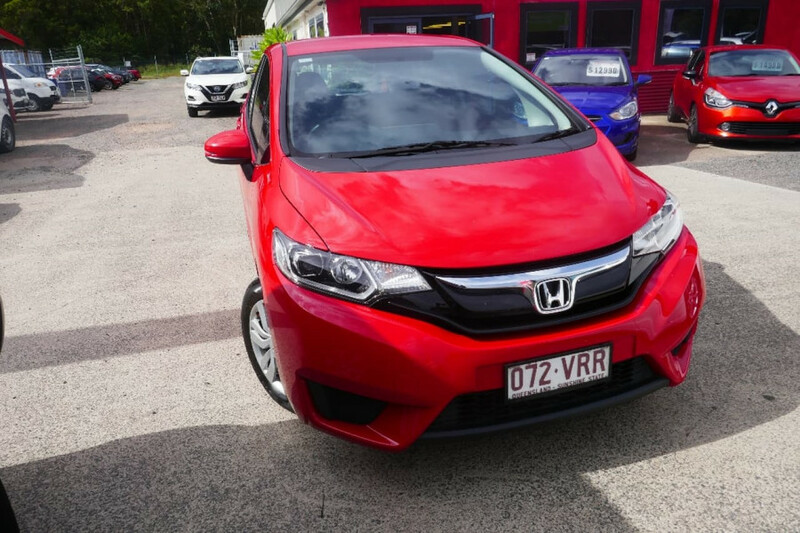 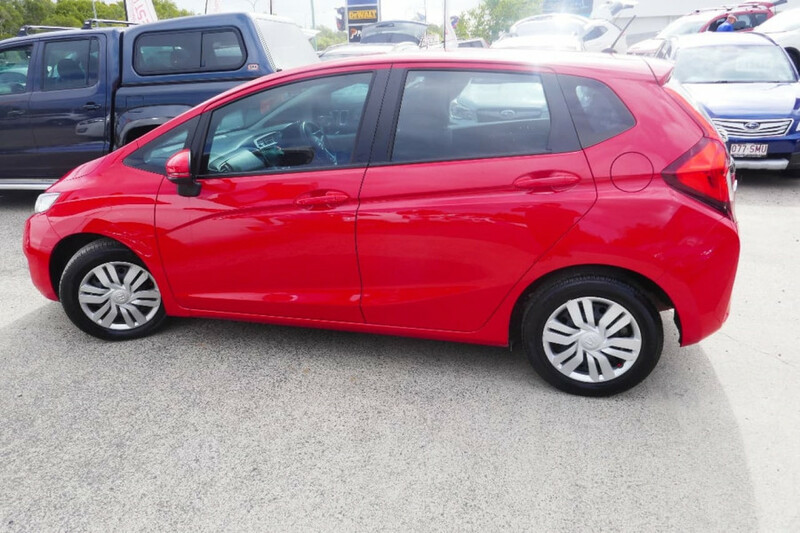 I'm interested in a Used 2015 Honda Jazz VTi (stock #U41994). 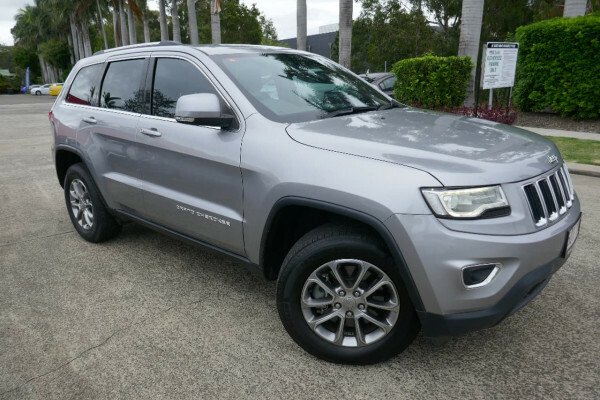 I'm interested in a Used 2015 Jeep Grand Cherokee Limited (stock #UX11875). 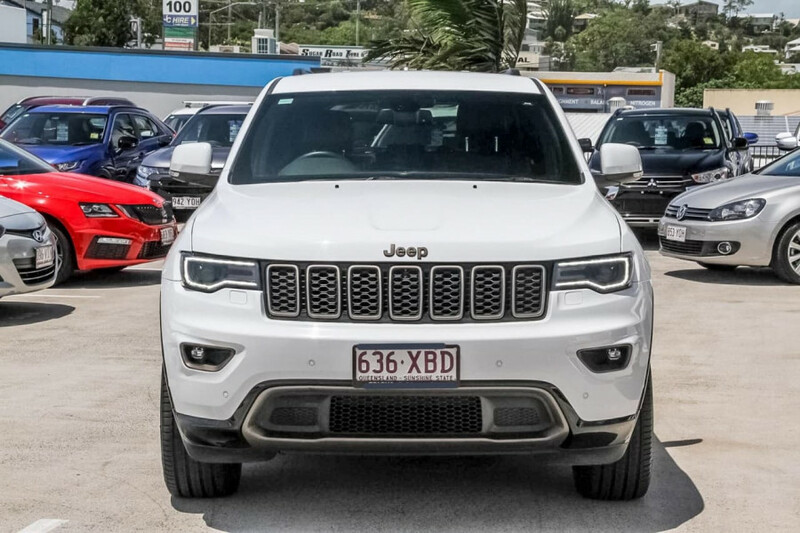 I'm interested in a Used 2015 Jeep Grand Cherokee Laredo (stock #U41113). 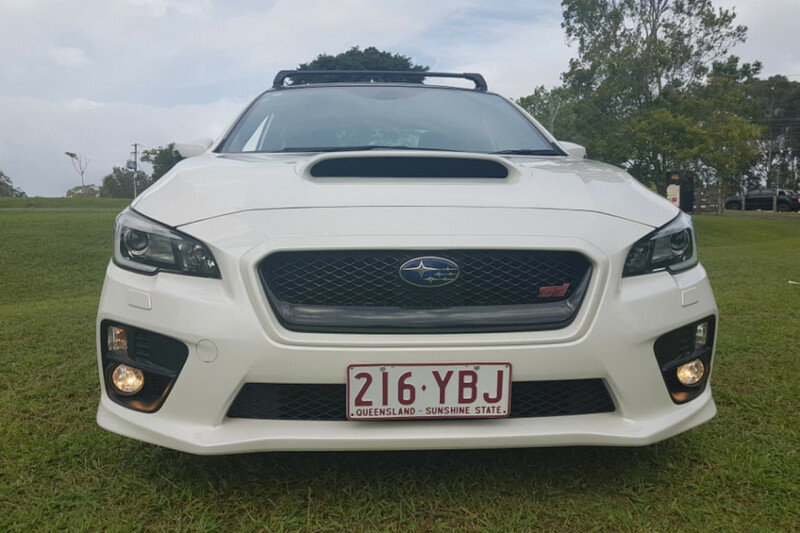 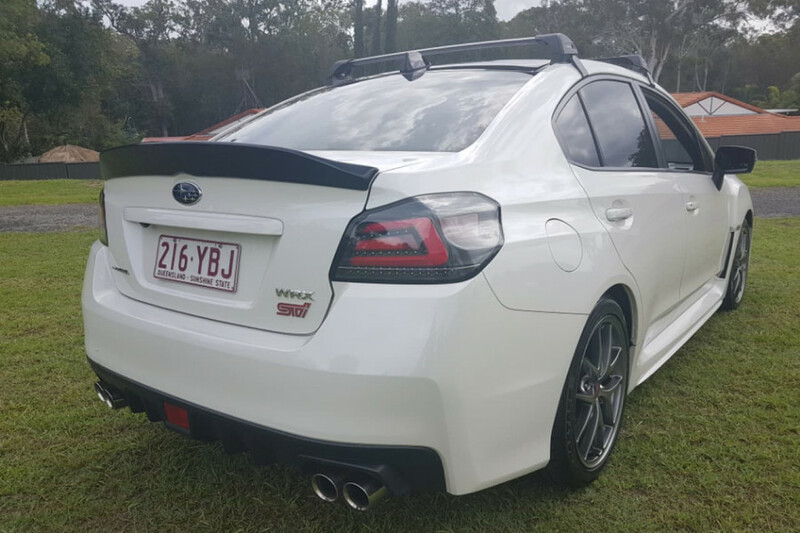 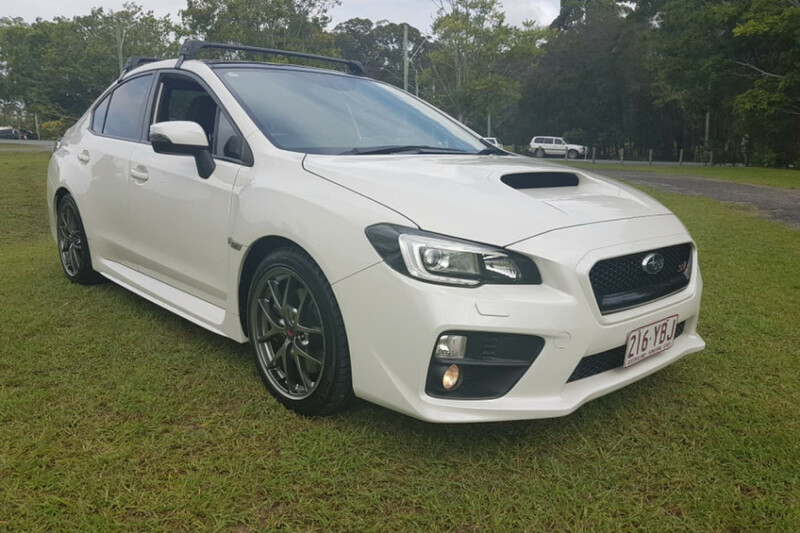 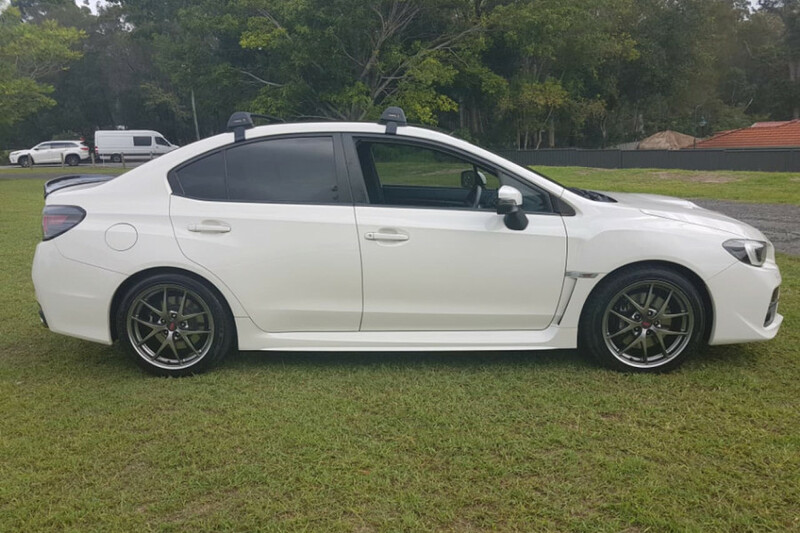 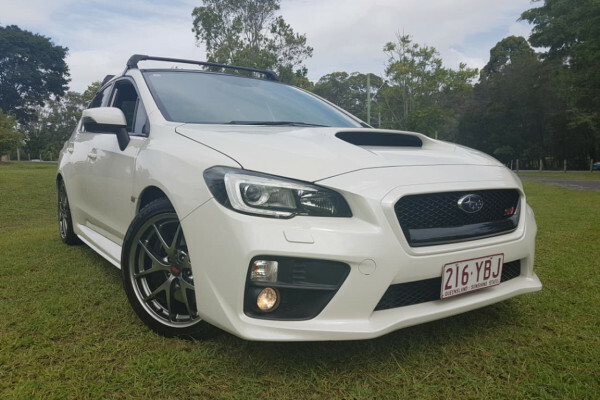 I'm interested in a Used 2015 Subaru WRX STI (stock #UX11913). 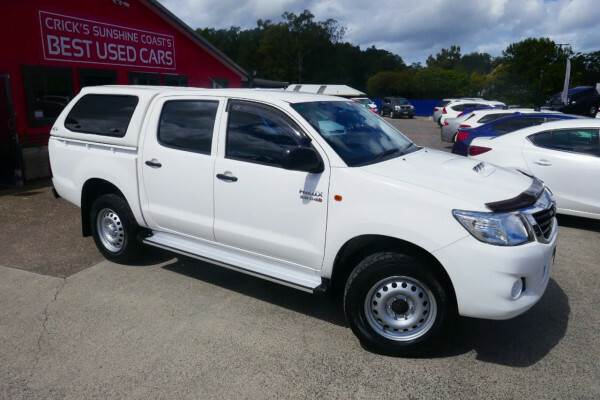 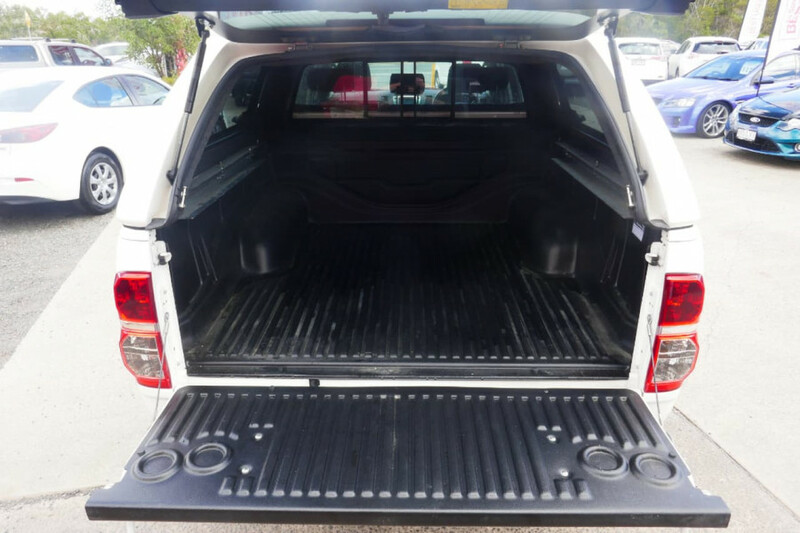 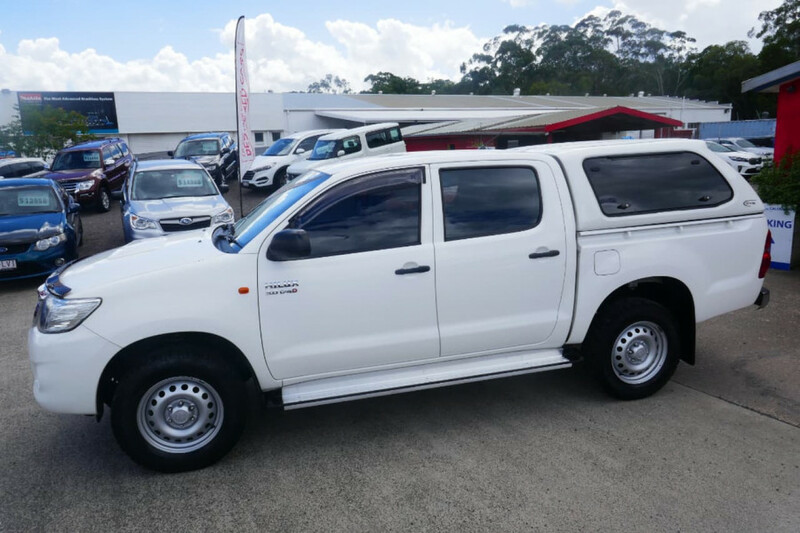 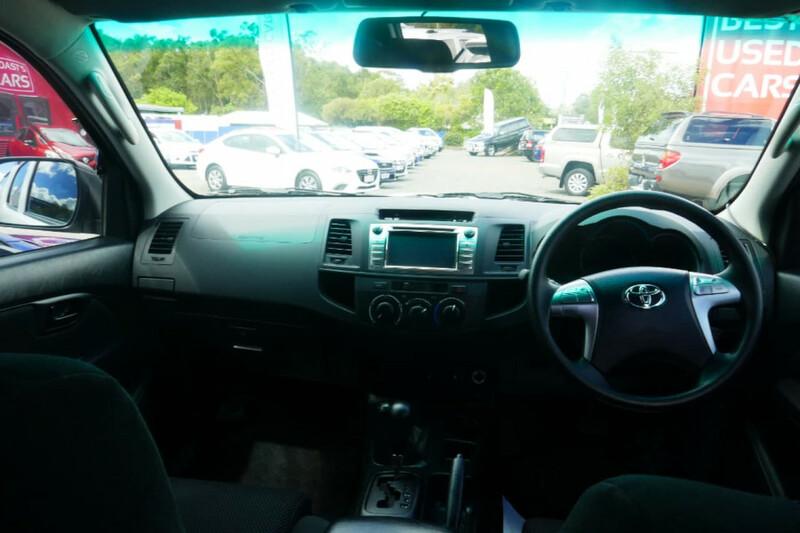 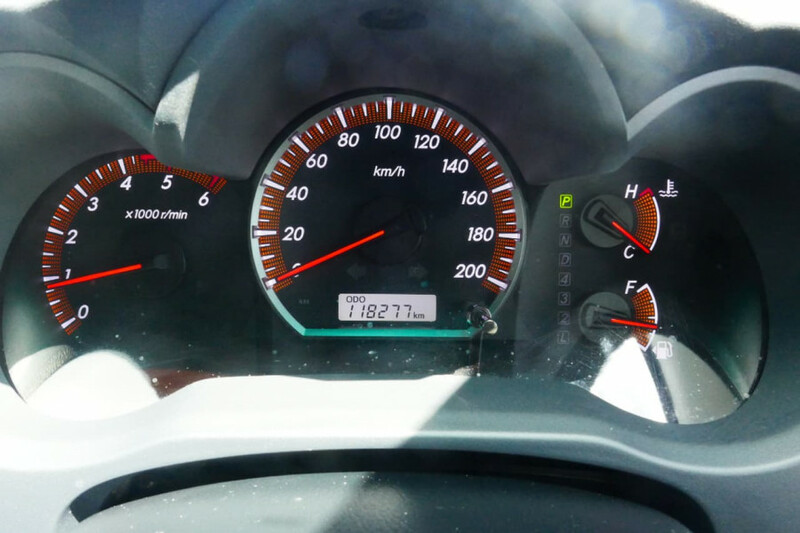 I'm interested in a Used 2015 Toyota HiLux SR (stock #U41939).